• Numerous accounts of a unique psychological state associated with near-fatal events have been described in adults; however, we know of no studies in the medical literature of the nature or incidence of such experiences in children. 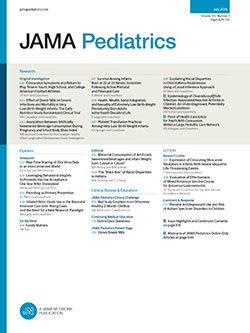 Four of seven children who survived cardiopulmonary arrests or coma associated with trauma, drownings, or hyperosmolar states reported near-death experiences. Their subjective accounts of their experiences included a sense of being out of the body, traveling in a tunnel or staircase, seeing beings dressed in white, and a decisional return to the body. Six patients hospitalized in the intensive care unit for epiglottitis, heart surgery, or Guillain-Barré syndrome, all of whom had mechanical ventilatory support and were treated with anesthetic agents and narcotics, had no memories of the time they were unconscious. Clearly, children report near-death experiences similar to ones previously described in adults. Further systematic study of this phenomenon is indicated.